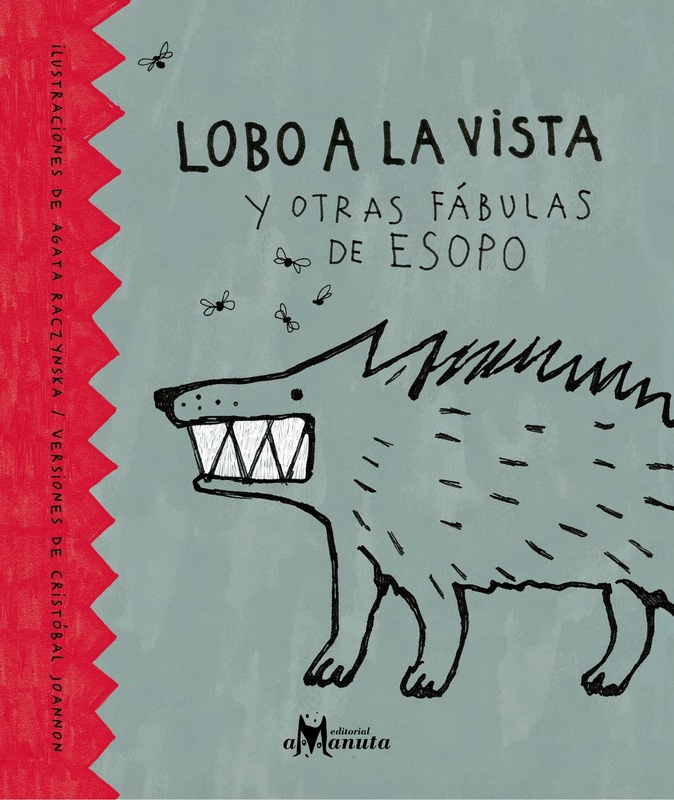 Today I am sharing a book titled Lobo a la vista y otras fábulas de Esopo. This book compiles over twenty (20+) fables with delightful illustrations, great narratives, and a twist (of course!). 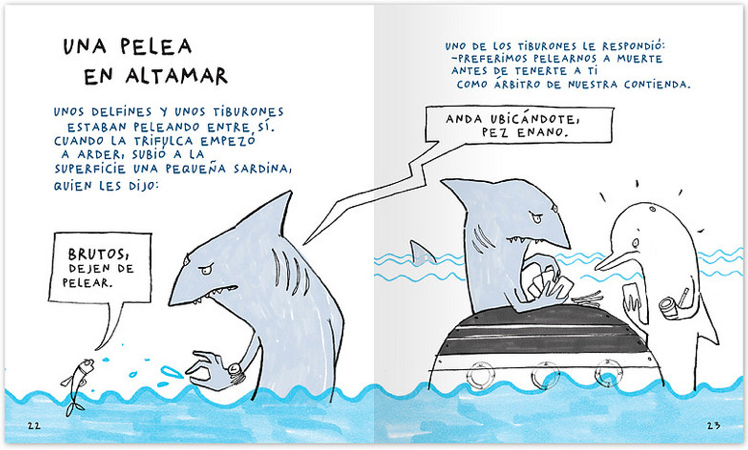 From La zorra y el cuervo to La tortuga y la liebre you will find a favorite fable for sure. Below is a quick video/preview of the book thanks to Amanuta. What’s your favorite Aesop Fable?